Government shutdown 2019 is nowhere near to an end and you can thank President Donald Trump for that, or at least, that’s what the Republicans are saying. President Donald Trump had a demand and isn’t backing down on the government shutdown. Trump wants a border wall along with the decision of enacting a partial shutdown. This is only until the deal is reached. However, the Republican lawmakers have become more resolute on the demand of President Trump. 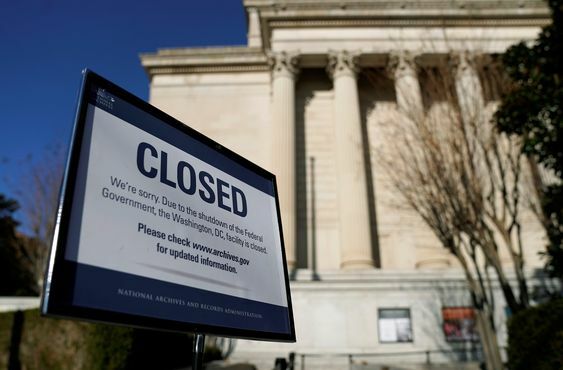 Why is the Government Shutdown 2019 happening? The main issue in the Government Shutdown 2019 is the demand by the President of the United States for the construction of the Mexico Border Wall. This wall by President Donald Trump has to be constructed on the southern border. It will cost around $5 billion. This demand by Donald Trump has resulted in the government shutdown 2019 which is the longest in the history of United States. This is because of the congressional gridlock that has been caused by the demand of President Donald Trump. Senator Lindsey Graham has given a statement on Fox News Sunday. Senator Graham has said that President Trump will not give up soon on the matter and that the shutdown 2019 will continue. This according to Senator Lindsey Graham, is because of no alternative deals by the Democrats which were appropriate. Senator Graham has also said that he will be supporting President Trump and the government shutdown 2019. Donald Trump will be calling a national emergency so as to fund the wall. 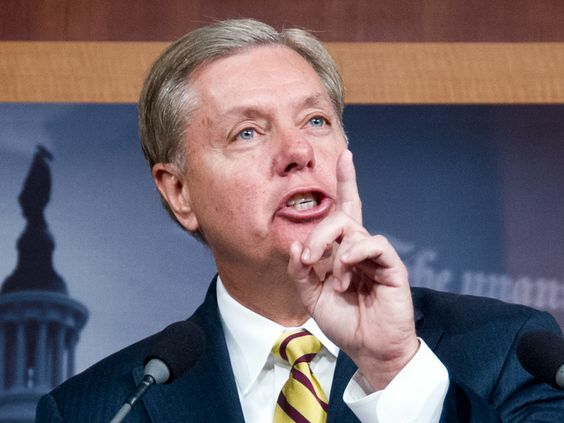 Senator Graham said that he will be supporting him in it. Senator also criticized all those Democrats who have been condemning the proposal of building the wall by President Trump. These are mostly those Democrats who had initially favored the construction of a barrier along the southern border but now are against President Trump. Democrats have agreed upon securing funds for the security of the border. They will even budget a bill for it. However, they have declined to provide $5.7 billion in order to fund the wall proposed by president Trump. As of publishing this article, the US government shutdown 2019 would’ve continued for 24 days.